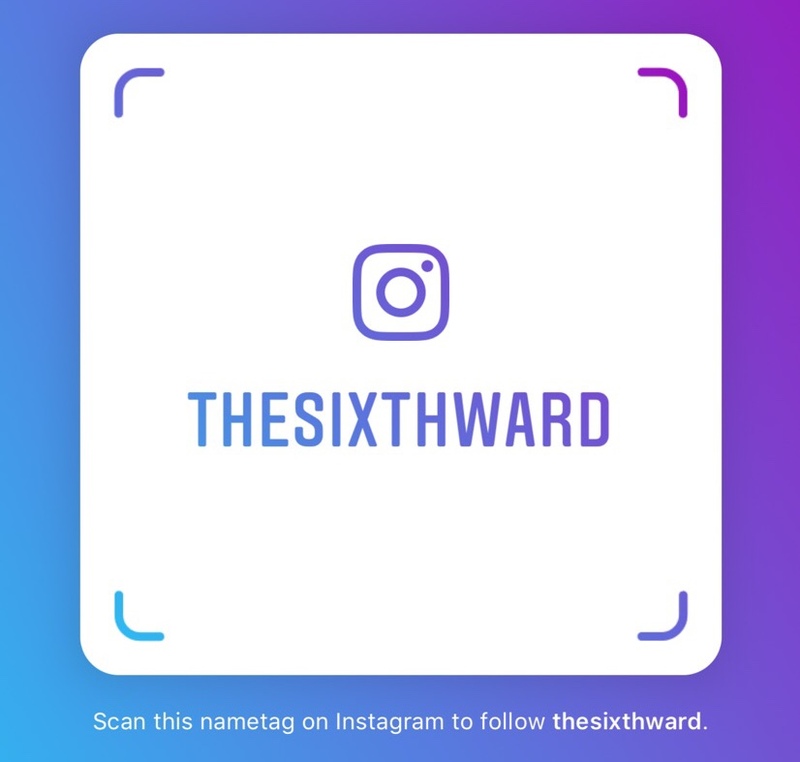 The Sixth Ward: Russ Stewart on Black Caucus "non-retrogression"
Russ Stewart on Black Caucus "non-retrogression"
Alderman Howard Brookins (21st), the caucus chairman, said that the federal Civil Rights Act and the Voting Rights Act mandate "non-retrogression." "There cannot be any fewer black-majority wards than we have now," Brookins said. On the South Side, Hispanic population growth has spread into the black-majority 15th and 18th wards. The caucus map tinkers with area ward boundaries, increasing the Hispanic population in the 18th Ward, now held by Alderman Lona Lane, to 45 percent. 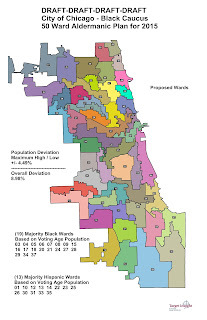 The population is sufficient to sustain only 12 of the 14 black-majority wards south of the Loop to the city limits. The wards with the largest population growth are the North Loop 42nd and the South Loop 2nd, both with white aldermen. Half of the Far Southwest Side 19th Ward is cannibalized and attached to the adjacent black 18th, 21st and 34th wards, leaving the white half hanging. Since white committeemen in the 11th (John Daley), 19th (Matt O'Shea), 13th (Mike Madigan) and 23rd (Bill Lipinski) wards will not let their domains be cannibalized, at least two black South Siders and one black West Sider will be shown the door. The City Council Rules Committee, chaired by Mell, is working up a map which will protect almost all white aldermen and create a few new Hispanic wards. Under council requirements, 26 votes are needed for passage. If that majority is secured, but fewer than 40 votes, a referendum will be placed on the ballot next March, allowing voters to accept or reject it. Mell, the master manipulator, will have all the white and Hispanic aldermen on board, which guarantees 31 votes. Expect a hue and cry of "racism" in the black community. The Hispanics have their map although I have no idea how it looks and the Black Caucus have their map and I've shown you how it looks. It has been noted at a recent ward remap forum that there could be a third map up for consideration. I would be very curious how the Rule Committee map would look. BTW, in mentioning the issue about saving Black Alderman there are those from Chesterfield, West Chesterfield and Roseland Heights who wouldn't be sad to see some Black Aldermen lose their jobs as a result of this remap. Especially if it means they remain in the 6th Ward, but the question is would that come to pass?